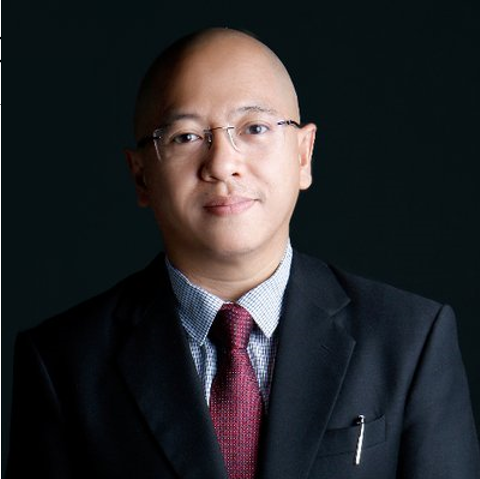 Just when you thought politics and President Rodrigo Roa Duterte’s opposition can’t get any more foolish, ex-Solicitor General Florin Hilbay brings shame to this former office as he theorize the link between the recent murder of government officials, Tanauan Batangas Mayor Antonio Halili, General Tinio Mayor Ferdinand Bote and Trece Martires Cavite Vice Mayor Alex Lubigan. His theory? The same thing that happened to Marawi City after it falling to the hands of terrorists and liberated by the government through joint-operation siege, the instillation of Martial law. 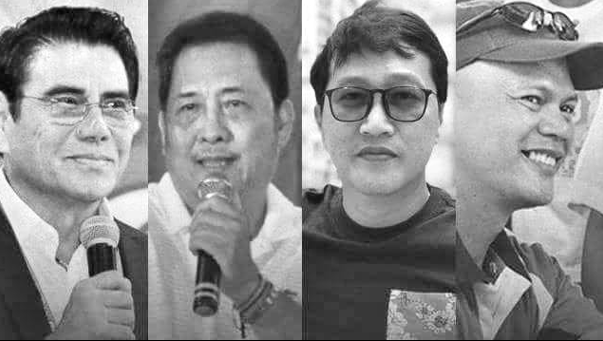 "I think the public should be worried about the possibility that these killings might be used by the President himself as justification or in operationalizing what he wants which is declaring martial law," Hilbay stated. 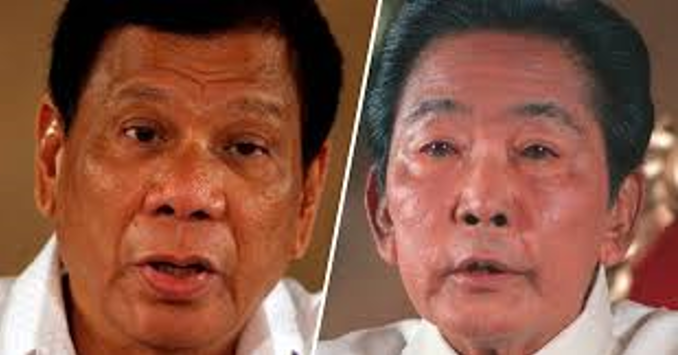 The former SolGen thinks that Duterte would act as another former President Ferdinand Marcos Sr. if he starts Martial Law for he has the power to bend people to his will without question. But as we all know, the President’s only goal is to change the Constitution and government itself. Something that he may have been inspired from Marcos, whom did so after shutting down the Congress during his term. "Martial law can be used as a tool by the President to ensure the passage of his new constitution. And we are aware that the consultative committee created by Duterte has already finished its job," the former SolGen added. The thing here is, these are clearly different circumstances. And President Rodrigo Roa Duterte has proven himself enough as a man focused only on his citizens and the wellness of his country. Duterte only wants to see the Philippines become something more than what it was with the previous administrations. A country that our neighboring Asian countries would look up to once again for this is the destiny of the Philippines.